We’re an online writing community that writes fast and furiously for five minutes flat on a one-word prompt. To learn more about how the link-up works, visit this page. 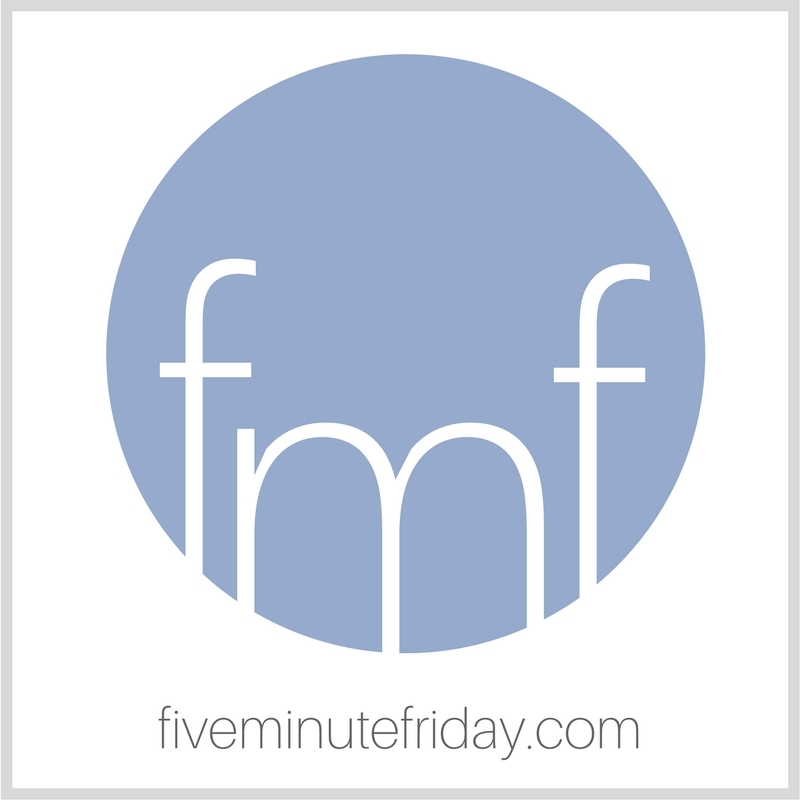 Join the @5minutefriday free #writing community as we write for five minutes on the prompt, TURN. I had the incredible privilege of attending the Festival of Faith and Writing this past weekend. If you’ve never been, imagine three solid days jam packed with writerly talks, presentations, conversations, and panels. It will be weeks, if not months, before I process even a fraction of what I heard at the conference. I intentionally chose to attend a few panel discussions on the topic of writing about race, and I’m pretty sure I left with more questions than answers. I’m so grateful for the brave and wise individuals who gave of their time, experience, and insights to share with the various audience members in attendance. One key point that kept ringing true was the need to listen. No matter who we are or what color our skin is, no matter how big or small our platform may be, we will never go wrong by listening to others. By turning aside to our brothers and sisters and hearing what they have to say. I’m hoping and praying for more opportunities to turn to my left and my right to learn and engage from those beside me on this journey. Praise God that we don’t have to go it alone. Amen! I’m learning this lesson, too. Listening to others and their perspectives with a open heart goes a long ways towards bridging the gaps between cultures. Kate, it sounds like FFW was amazing for you! I look forward to reading as God reveals things to you. Listening. Yes. We can never go wrong when we stop and simply listen. Have you heard of Katie Ganshert? She and her husband adopted a girl from Congo. You may find a kindred spirit in her. So great to meet you and THANK YOU for leading our circle! Kate, I appreciate your reminder to us to turn and listen to those around us. Deep listening is a godly gift we can give others; in return we learn so much we wouldn’t have if we hadn’t turned our ears to hear. but something things different this week, are we posting differently? there aren’t any like or comment buttons, unless I’m missing something.